During both wars there were naval and military establishments in the neighbourhood of Rochester, and some fishing and shipping at the port. Fort Pitt Military Cemetery contains a plot of 265 First World War graves. 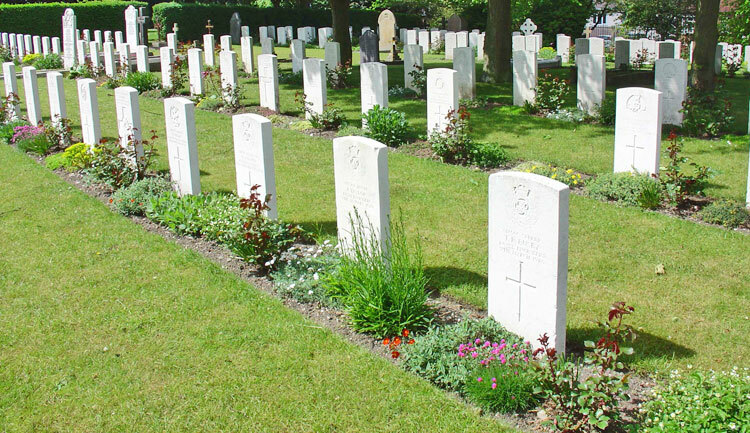 The 25 Second World War graves (two of them unidentified) are north of the plot. All save two of them are together in a group.